John Bosco Kwesiga, who has been purporting to be an employee of State House. 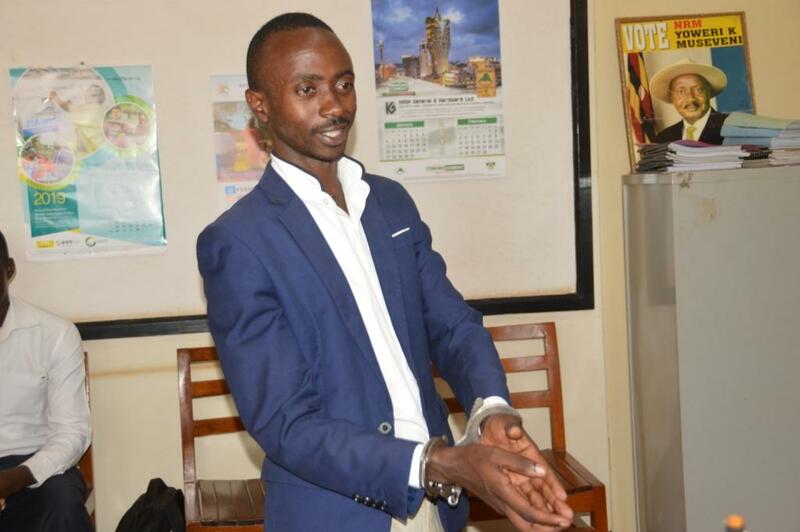 Police in Mbarara district have Monday arrested a 29-year-old man alleged to have been purporting to work for State House and duping schools in Mbarara. The suspect was identified as John Bosco Kwesiga, a resident of Rukoni sub-county in Ntungamo district. 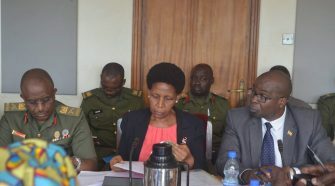 According to the RDC of Mbarara, Lt Col James Mwesigye, Kwesiga has been fleecing the public of their money claiming that he is a State House aide working with Lucy Nakyobe, the State House comptroller and giving scholarships to students as well as pupils. 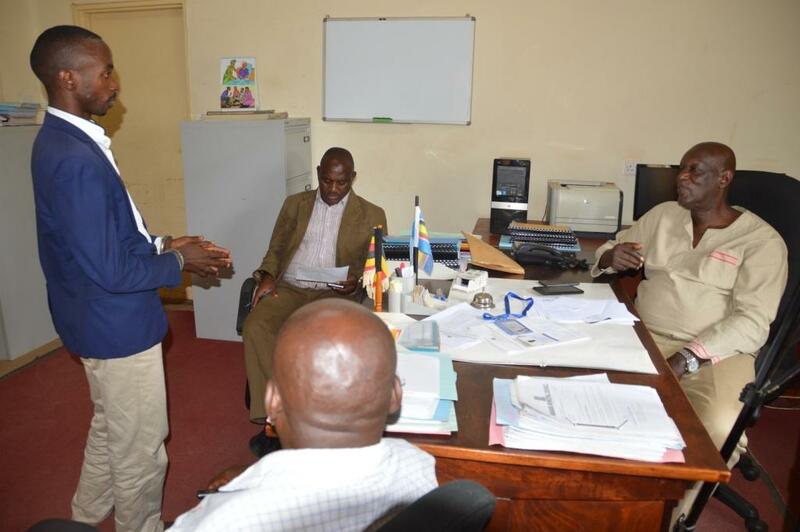 “Through Police detectives and Flying Squad, we arrested him after being tipped off by informers in Mbarara town that he has today crossed to Jay Bee International School,” said Mwesigye. Upon his arrest, Kwesiga was found with a fake State House identity card claiming that he holds a Monitoring Executive position. 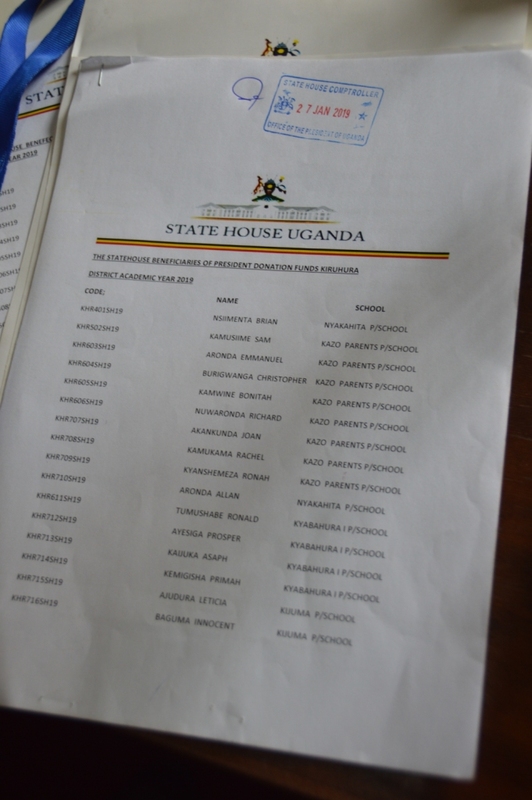 He also had a State House stamp purportedly from Nakyobe’s office, and lists of schools in Mbarara and Kiruhura ready for scholarships. 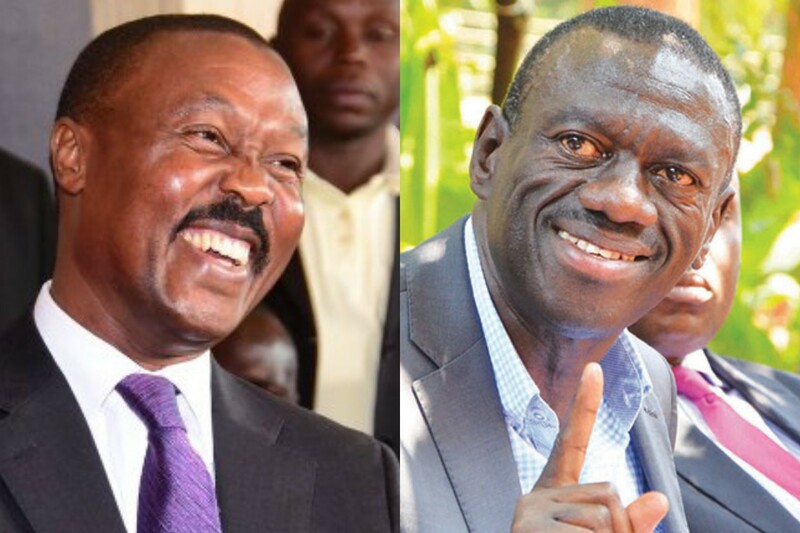 “He would go around telling school heads and parents in other districts that he had scholarships and demanded money to include them (unsuspecting schools) on the State House list,” said Mwesigye. The RDC tasked the suspect to explain how he has been executing his fraudulent operations as well as to disclose where he printed the stamps from. “I had not started getting money. 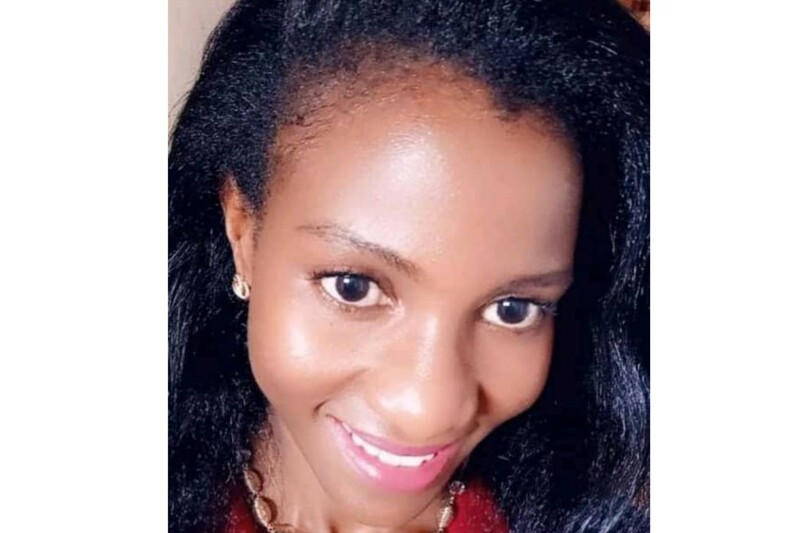 I think I was unlucky because the first school – Jay Bee International school – where I wanted to start distributing the forms, is where I got arrested,” Kwesiga narrated. 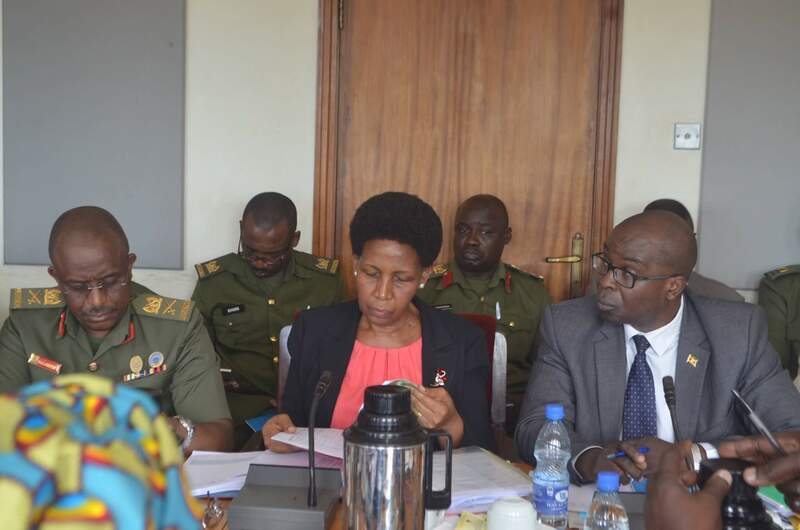 Asked where he printed the State House stamp from, Kwesiga told the RDC that he is ready to lead Police to Nasser Road in Kampala where he paid Shs 50,000 for the stamp. 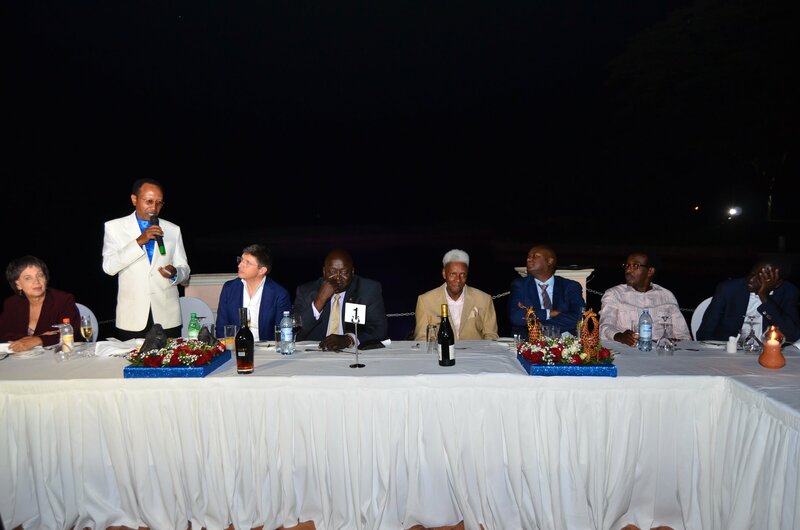 Col Mwesigye told SoftPower News that there is a racket of similar fraudsters but gave assurance that security operatives will hunt them down. “What I can confirm, this is a masquerader. He has even said it himself – that he was looking for survival. Let the law take its course because a number of people have reported him in my office, that’s why we had to arrest him,” the RDC said. Kwesiga faces charges of impersonation, using false documents and forgery. He is currently being detained at Mbarara CPS.